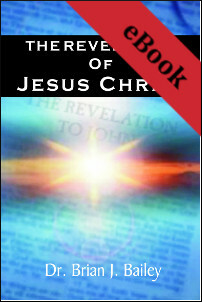 This easy to read commentary on the book of Revelation will bring clarity to some of the major issues of our time. It will show that before the Second Coming of Christ, a series of events must take place. The Two Witnesses must appear, as well as the Ten Kings and the Man of Sin. Dr. Bailey dispels the confusion surrounding these awesome revelations of the Apostle John, while placing an emphasis on not only knowing the truths of the last days but being prepared through holiness in order to meet the Lord in the clouds.